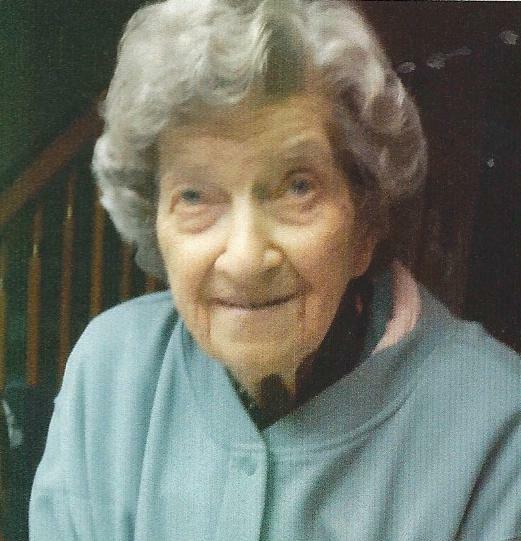 Age 90, of Canton, passed away Fri., Feb. 1, 2019. Born Feb. 28, 1928, in Wheeling, WV, a daughter of the late John and Mary (Majewski) Ulik, and had been a Canton resident since 1945. She was a 1946 graduate of McKinley High School and retired in 1988 from Edmont-Wilson Rubber Co. where she was a fabricator. Preceded in death by her husband, George Wise, on Oct. 28, 1987, her sister, Mary Ulik and her brother, Stanley Ulik. Survived by two sons and daughters-in-law, Gary and Karen Wise and John and Susan Wise, and three grandchildren. Services will be held Thur. at 11 a.m. in the Formet-Clevenger & Gordon Funeral Home with Rev. Gary Smith officiating. Interment in North Lawn Cemetery. Friends may call Thur. one hour before the service, from 10-11 a.m. in the funeral home. Condolences may be left at: www.gordonfuneralhomes.com.